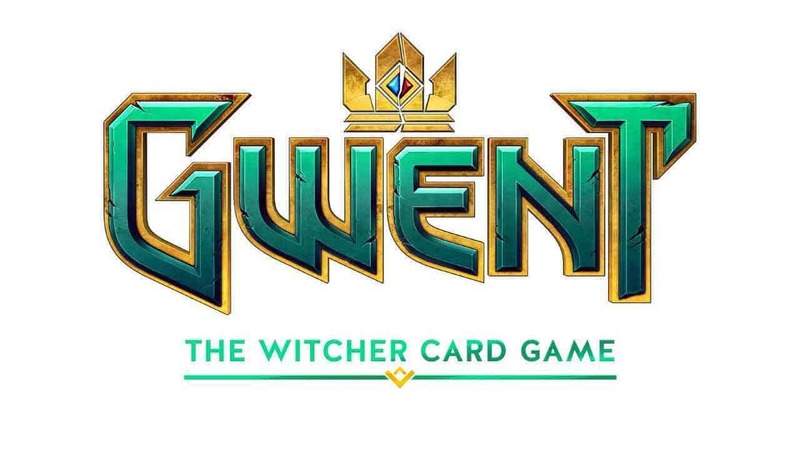 Some sad news for those looking forward to CD Projekt Red’s upcoming card combat epic, GWENT: The Witcher Card Game, as today the developers released a statement detailing a delay on the upcoming Beta. The team opened the Closed Beta sign ups shortly after announcing the game, with an expected September launch date for the Closed Beta event. The statement released today means players will have to wait a little longer to play as the Closed Beta will not be coming in September. At E3 we announced that we’d launch the Closed Beta of GWENT: The Witcher Card Game in September. Unfortunately, we feel we need some extra time with the game before we hand it off to you for testing. We know we can make a first impression only once, and want to be sure everything is ready before we blast off. Delivering a good game is more important to us than keeping a deadline. Still, that doesn’t mean we don’t realize that delays can be disappointing, and we apologize for making you wait. Closed Beta will now begin on October 25th. The new date for the launch of Closed Beta is October 25th. If we receive any further details we’ll let you know.